Wherever employees are, they can easily access the accounts payable system and seamlessly manage the process. With the help of smart devices employees can send expense reports for approval even when business traveling. All they have to do is to photograph receipts and attach them to electronic expense reports with no need to spend time on reporting when back to the office. At the same time a smart device’s camera can also be helpful for receipt upload when a corporate scanner is busy or out of service. Managers taking part in invoice approvals don’t have to be desk-bound either. Even when out of the office they still can quickly approve invoices and related documents. No matter if they are on a business trip, at some external meeting, or at home, they can access accounts payable software and perform their functions. With mobile solutions business trips no longer hamper the accounts payable process to negatively impact organization’s relationship with suppliers. If you have purchased an iPhone 6, not only can you enjoy its new functions and enhanced interface, but you can use it for managing working issues including invoice processing and expense reporting. Imagine how much time (either yours or others’) you can save participating in business processes outside of the office with the help of your smartphone. If your smartphone is a kind of entertainment for you, why not use it for business? Thanks to smart devices you can handle critical tasks and make decisions in real time – no matter where you are at the moment. 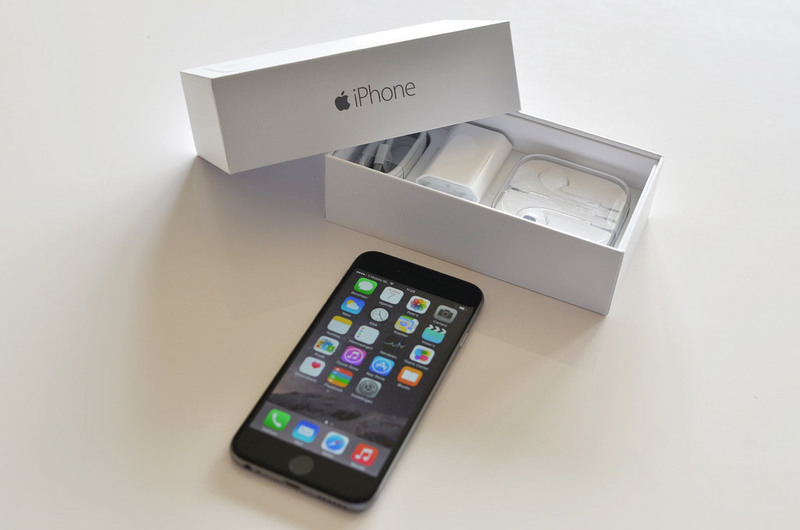 Managing invoices on iPhone 6 you can even improve your software usability. Enhanced camera features ensure faster and easier invoice capture, and the new Display Zoom mode can make the process of looking through documents and managing approvals handier and more comfortable. Accounts payable software accessed through a web client requires no additional installation on a smart device. With a web access one can enter the system using a smartphone, a tablet, a laptop, whatever… It doesn’t matter what operating system is installed on a device, the only thing that’s needed is internet connection. With such mobility option no important document will be lost and no payment will fall overdue. Each organization decides for itself what strategy to use when doing business. Keeping pace with changing environment and getting prepared for the future seems to be the best strategic decision. Using your new iPhone for life, remember about its usability for work. Smart devices’ functionalities realized in games and social media apps can serve your business purposes as well.